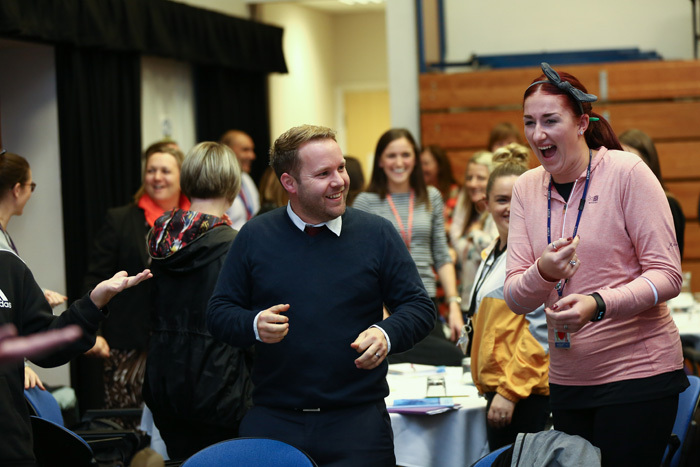 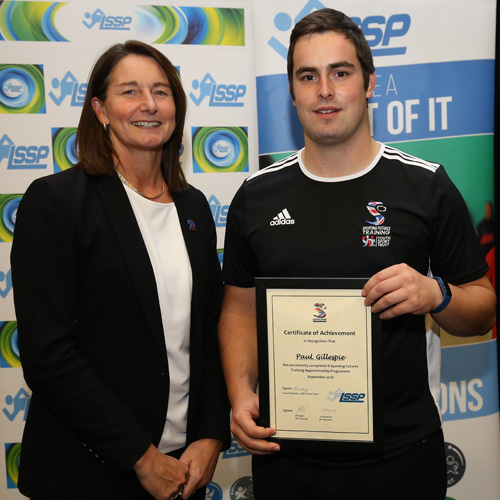 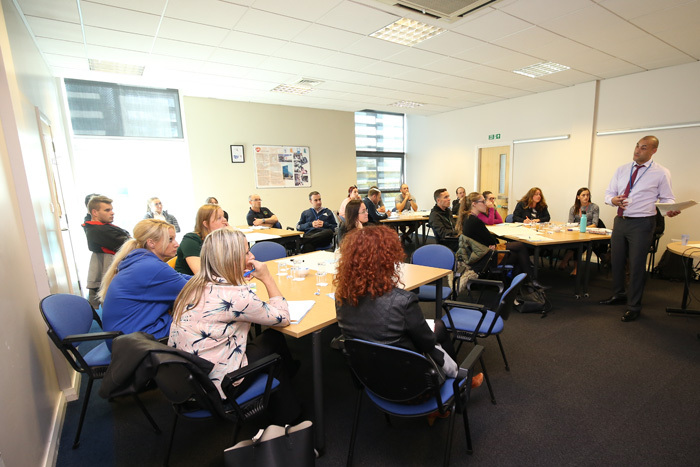 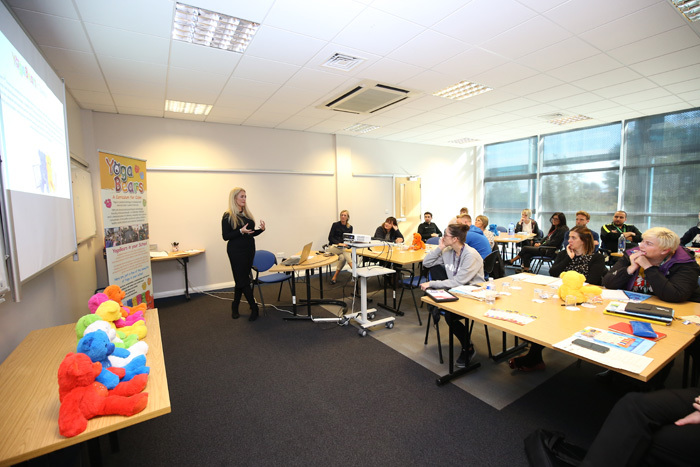 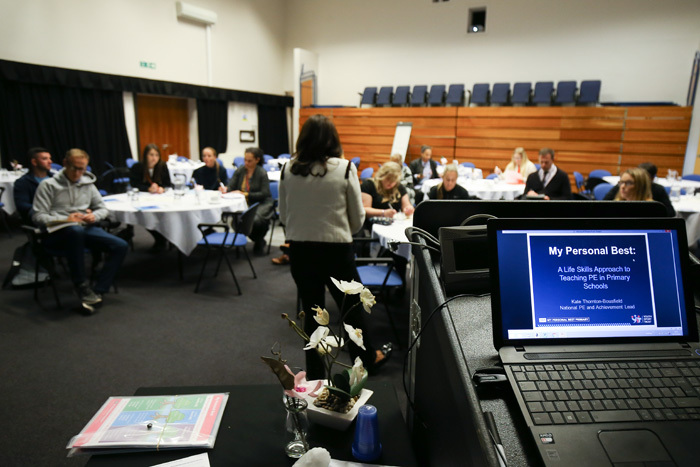 Schools from across the region descended on the Partnership for Learning Centre, Liverpool as the Liverpool School Sports Partnership (LSSP) hosted their 2018 PE Network Conference with the theme ‘Transforming PE’. 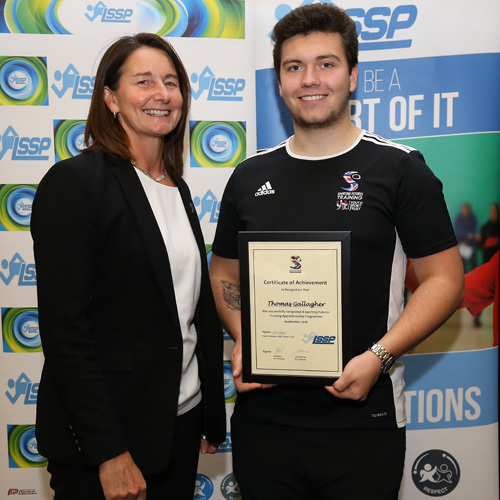 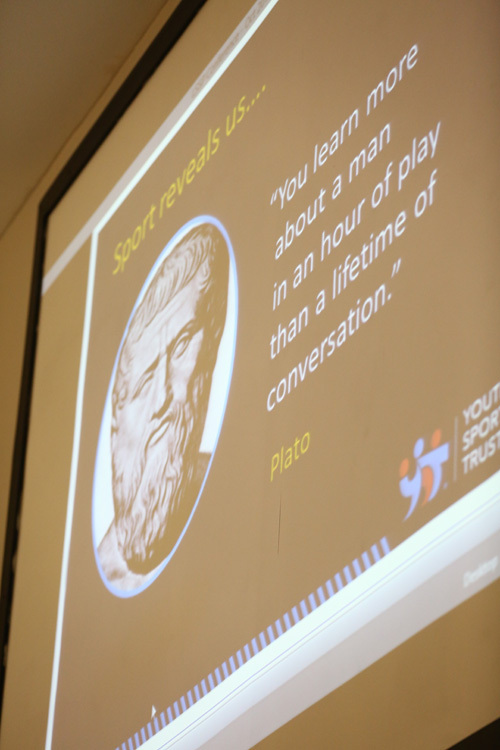 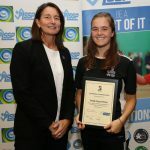 This year the LSSP worked closely with the Youth Sport Trust (YST), which is an independent national charity devoted to changing young people’s lives through sport. 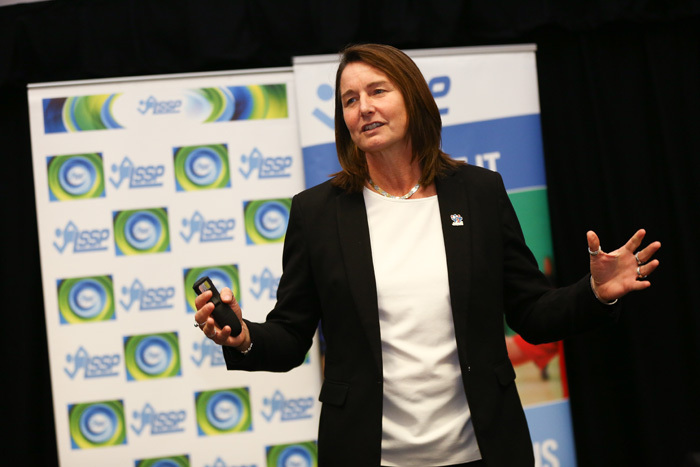 LSSP were delighted to welcome Ali Oliver CEO (YST) who delivered the keynote to senior leaders and PE subject leaders from schools across Liverpool, which left the audience inspired and focused for the workshop sessions later in the afternoon. 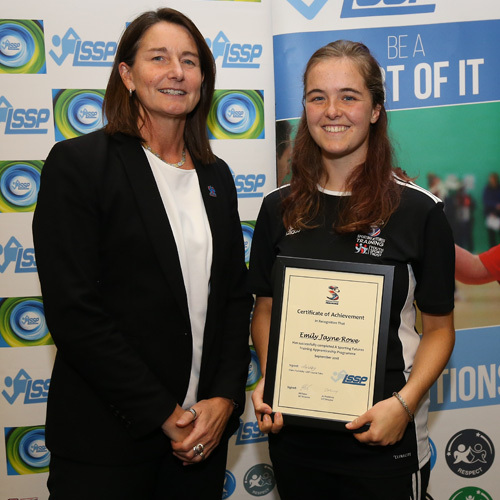 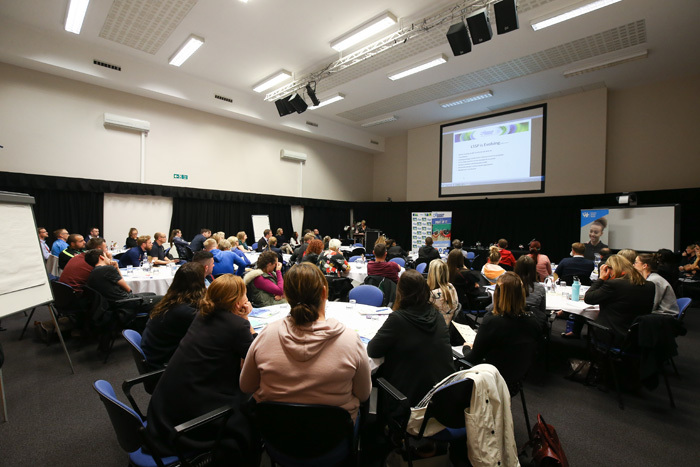 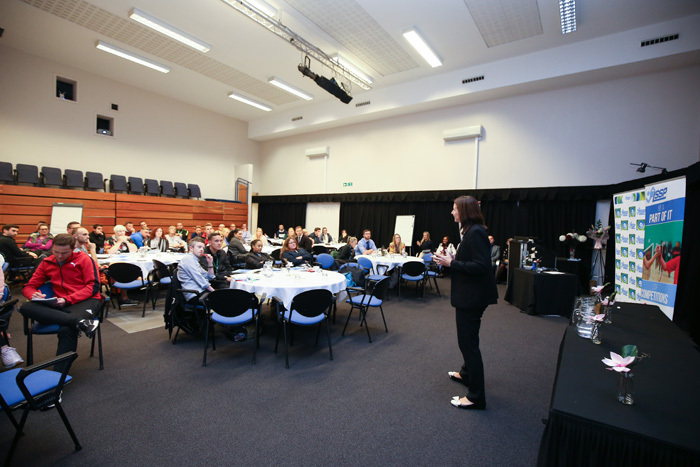 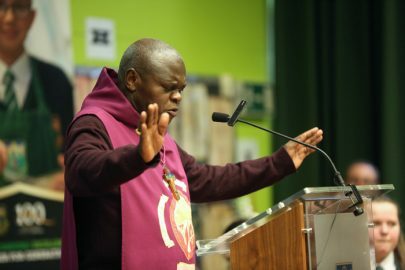 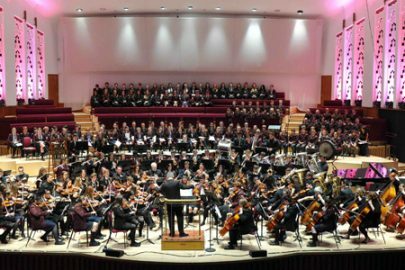 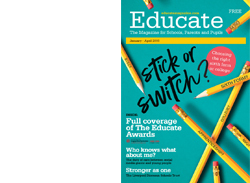 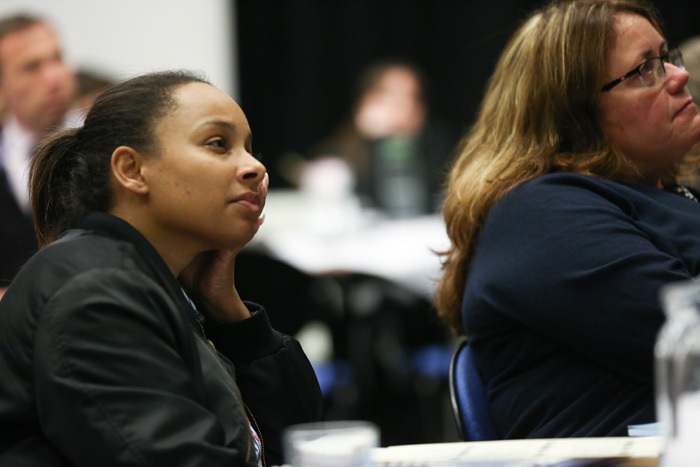 Adella Dando, partnership manager, LSSP, said: “This year, the Primary PE Conference was a huge success with LSSP managing to secure Ali Oliver as a keynote speaker. 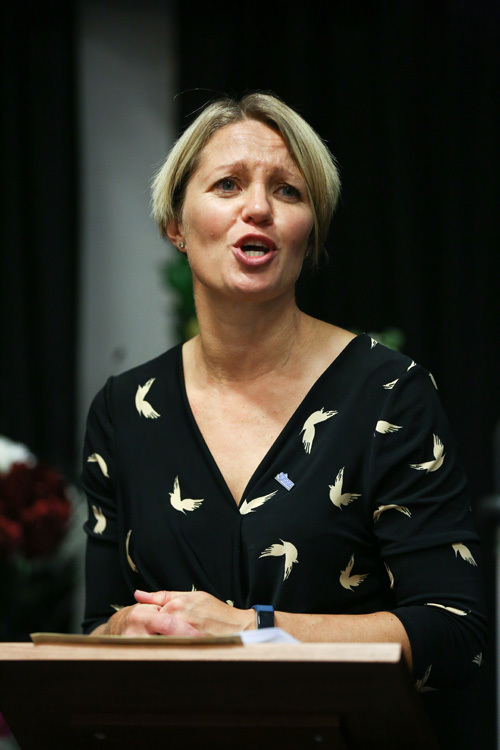 “Her speech was not only informative but inspiring. 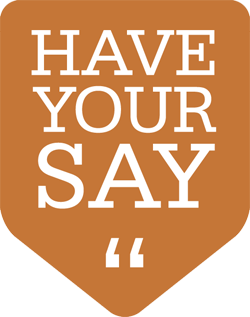 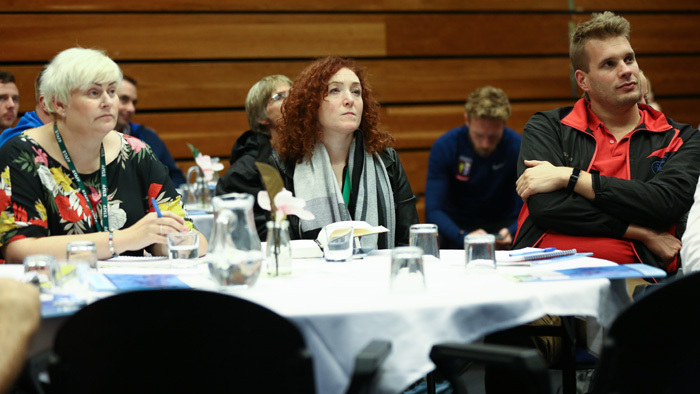 She thanked LSSP and our network of schools for the pioneering work we are doing as a collective and for being at the forefront of change, to ensure children across the city have high quality PE and school sport opportunities now and in the future. 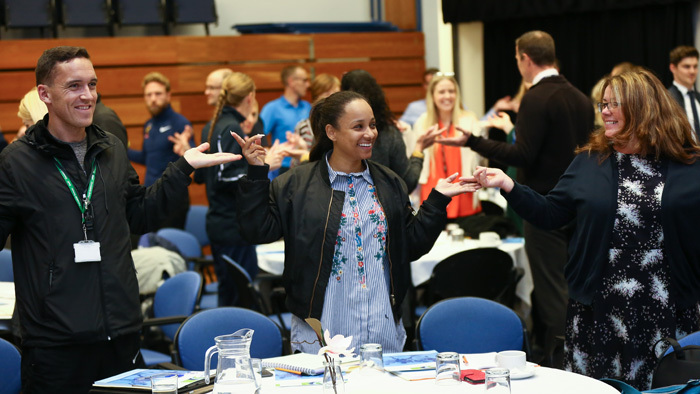 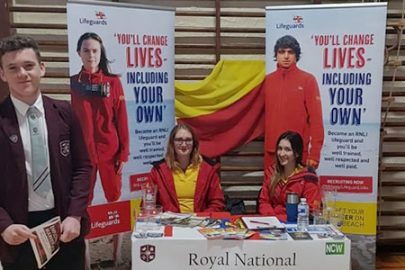 “The afternoon sessions included updates and training on: My Personal Best training, PE & Sport Premium funding and using yoga to development resilience and mindfulness. “Our large network ensures LSSP can develop partnerships with national organisations, which have a similar mission to us, to give schools and children the best possible opportunities in PE, sport and PA.
As a school based organisation, the LSSP is a not-for-profit Charitable Incorporated Organisation (CIO) that is dedicated to helping young people through school and leisure-based activities to develop their capabilities so that they may grow to become mature, responsible individuals and members of society, who recognise the importance of physical activity. With hub sites at Archbishop Beck Sports College, St Margaret’s CofE Academy and The Academy of St Nicholas, the LSSP is well positioned as a strategic body as well as a delivery agent offering membership packages around key areas including; raising standards in PE; improving health and wellbeing; raising the profile and impact of PE and sport and competition.